Elantec was established in 1976, and has enjoyed a history of more then 40 years. It engaged into the machining business in the beginning. 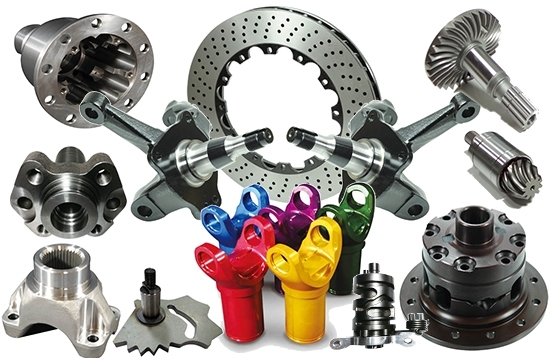 Now, Elantec provide variety of automotive suspension, steering parts and Chassis parts covers Spindles, Calipers, Flywheels, Tie Rod Ends....and much more. We have been committed to the belief of "Products with quality, Customer with satisfaction". We always support our customers constructively and practically to meet the demands of every design and manufacture for each component. - After market Automobiles Products. - Variety of parts for different industries. - Continuous Flow mass production line. - Land size - 10,000sqm. 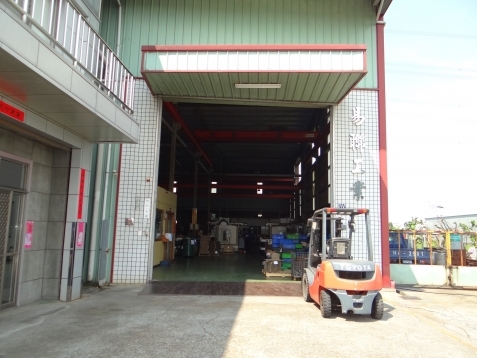 - Manufacturing area - 6000sqm. We focus on CNC Machining Center and CNC Lathe work, can provide the highest quality products with quick response times to our customers needs. We can handle your product from raw material until finish product. We provide our customers a one-stop-shopping service for all your parts needs at competitive prices from an experienced team at Elantec. The drafts and samples provided by the customers will be collected by our experienced designers and staff of quality control. 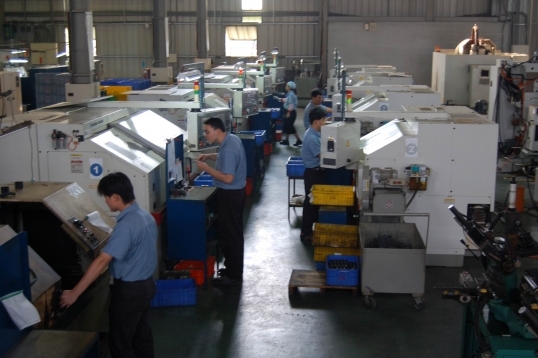 All the molds, manufacturing machines, measuring equipments, and examining machines are integrated and developed as a whole unit. Our excellent machines and professional operation technologies allow us to provide an efficient production system with quality as the result. 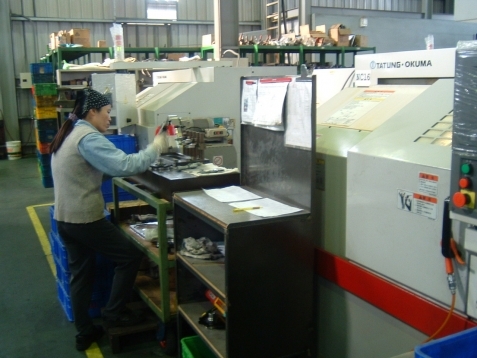 An outstanding and effective work team always undertakes regular examinations, and keeps on studying and developing new manufacturing techniques. Our determination, sophisticated manufacturing techniques, and high quality control are as a means of the guarantee of Elantec's sustainable management. * For Machined Parts - Jaw, Linear, Chuck….